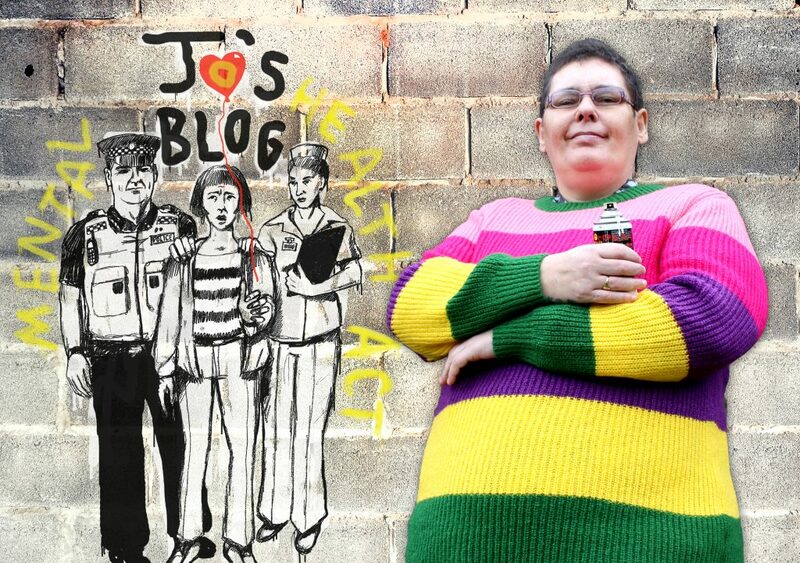 My name’s Jo and I’ve had a mental illness. As a result, I’ve been on the receiving end of the Mental Health Act – and I’m still subject to it today. In the past I’ve received compulsory treatment; some of that treatment was deeply unpleasant and even terrifying. To this day, the Act has a direct impact on how I am able to live my life. That’s why I want to make sure that people like me have a say on how the Act is reformed. In 2018 the UK Government commissioned an independent Review which considered how the Mental Health Act can be improved. The Review published its report in December. The Government has committed to introducing legislation that would implement two of the Review’s recommendations. But we don’t think this is enough – and we don’t think the Review has got to grips with the patient experience of the Act. Why can’t we create a law that’s a friend of the patient? Before Christmas we talked to over 100 service users and carers about what it’s like to be on the receiving end of the Mental Health Act. You can see the results of this survey here. More effort needs to be made to encourage voluntary compliance with treatment and, where necessary, hospital care. 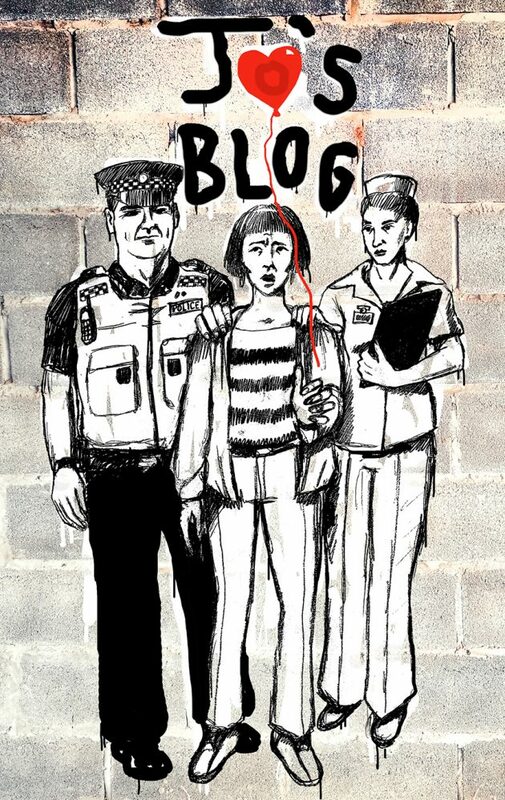 How can we balance compulsion with new rights? How can we make hospitals comfortable, safe, and respectful places? How can we reduce use of the Act? How can we make law which has the trust of users and carers – and even make a new/revised Act the “patient’s friend”? Can you help me answer those questions? If you are a service user or a carer, or just someone who has an interest in these matters, I want to hear your views. 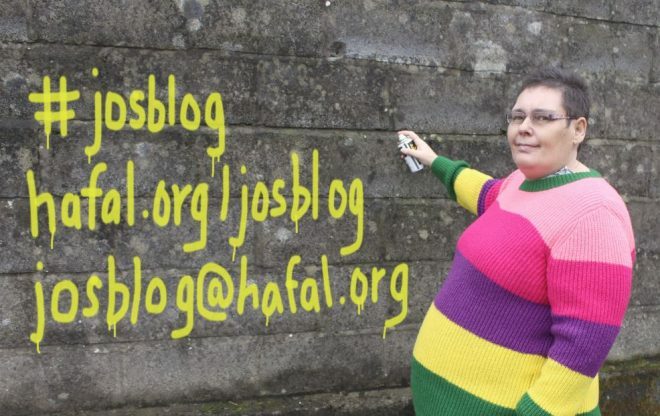 You can contact me via email at josblog@hafal.org or you can respond to my posts on Hafal’s Facebook and Twitter pages. Together we can fight for a fair Mental Health Act which is focused on the needs of service users and carers, and which works in our unique Welsh context. I look forward to hearing from you – and I’ll update you soon!